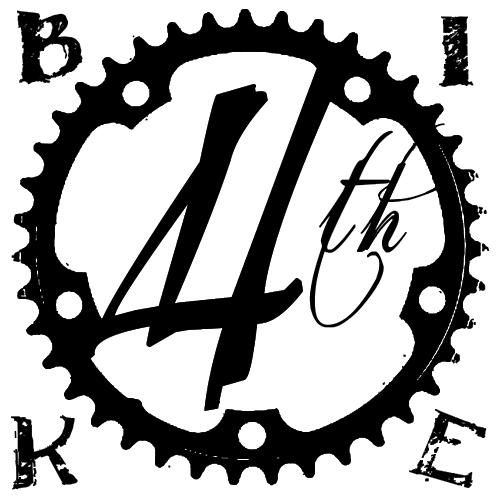 The new bike collective logo is making progress into the real world! 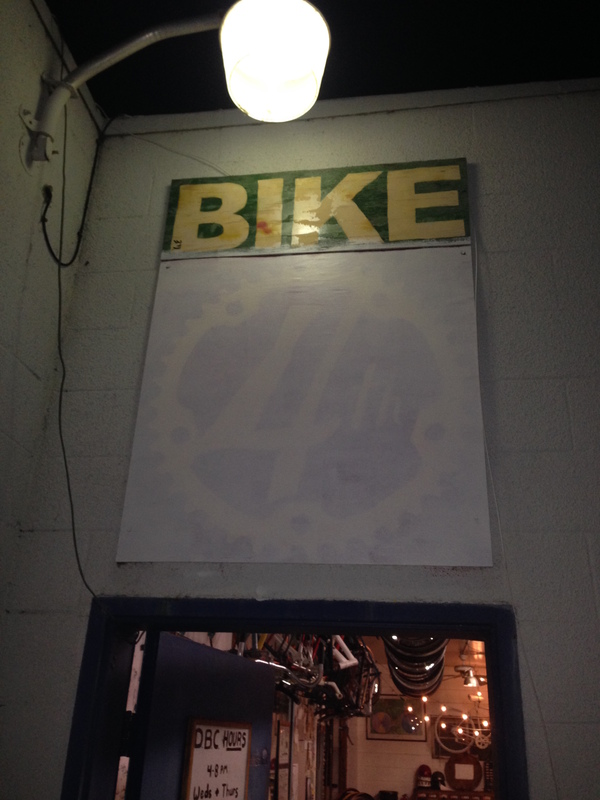 While we probably love the punny shop name “Bike 4th” more than anyone, our patrons and members frequently voice confusion. 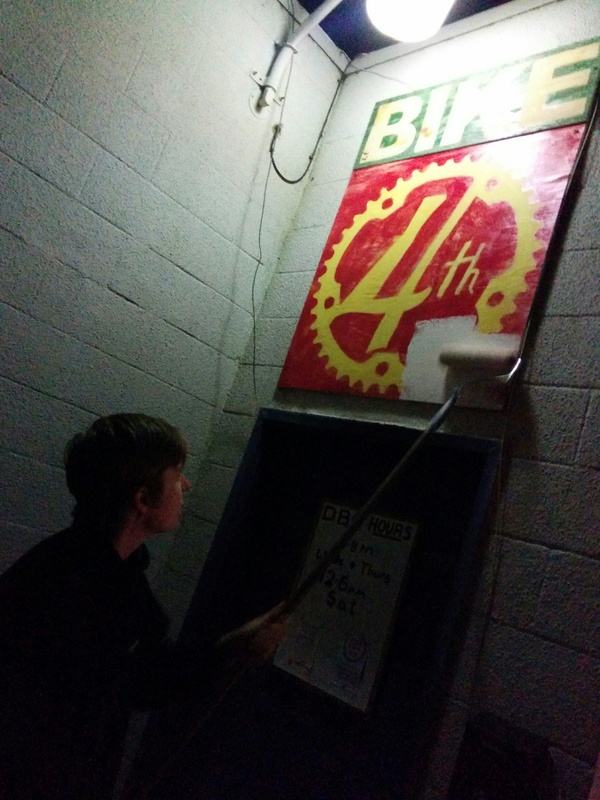 Between our official organization name (the Davis Bike Collective), our shop name (Bike 4th), and our former shop/collective name (the Davis Bike Church) there’s plenty of opportunity for confusion. That’s why this summer we decided to simplify things and refer to both the collective and the shop as “the Davis Bike Collective”. A new name for the shop also merits a new logo! So we came up with this spiffy little variation on our old Bike 4th logo. Finally after months of using this logo online only, we’re repairing our shop sign! Come by and check it out in person!